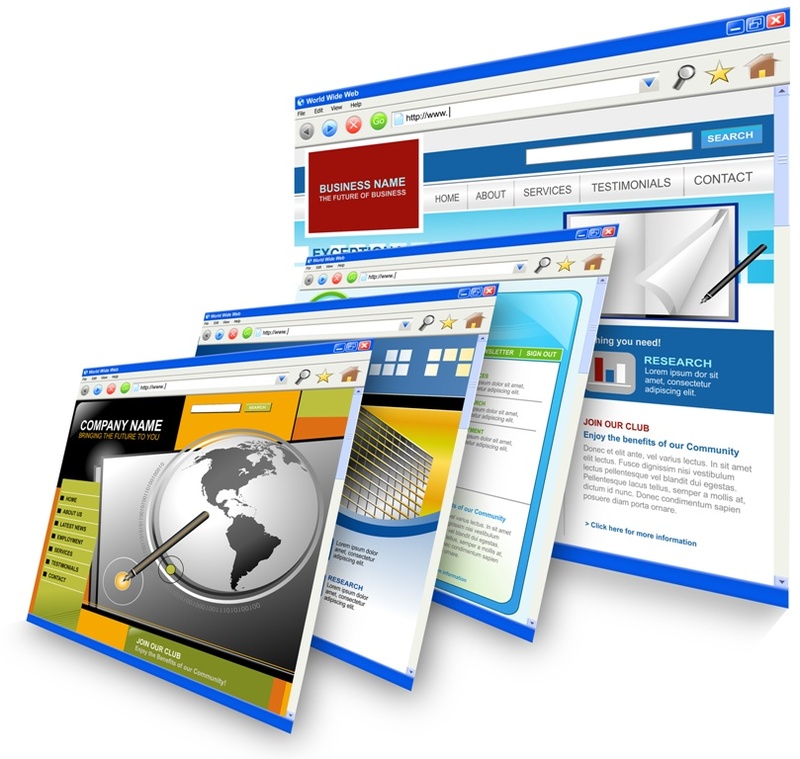 The cPanel Control Panel Software makes life easier for the website owners they serve. It offers easy-to-use, powerful tools that perform essential tasks quickly, easily, and reliably. Try out our demo below and see what our software can do for you. The WHM Panel is for Reseller Accounts. It is Admin side for Reseller to manage their clients account through it. This is a very powerful tool which maks all administrative tasks easy. Try out our demo below and see how good is this tool. ADSL 3GB for R85 without Expire Date + Cpanel, Prepaid Shaped: 1GB R30, ADSL Home Uncapped 1Mbps: R150/m, ADSL Premium Uncapped 1Mbps: R368/m, Mobile 500MB: R70, to order click here. Notice: Please note that the control panel will be offline between 20:00 and 00:30 on every last day of the month. This is due to backups and monthly processing. Please ensure that all service changes and cancellations have been processed before 20:00, every last day of the month. Thank you.